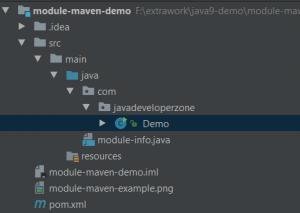 This article contains Java 9 module example using maven. 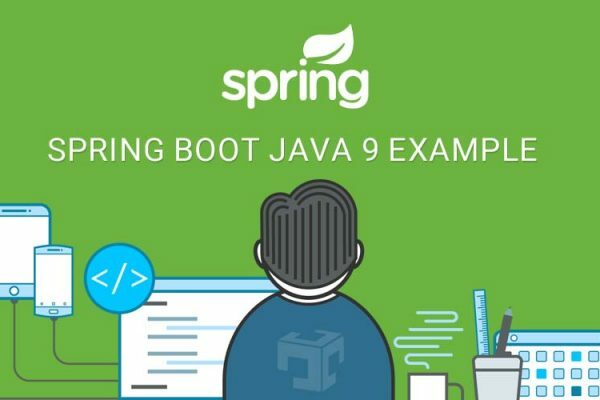 In order to provide reliable configuration and strong encapsulation in a way that is both approachable to developers and supportable by existing toolchains, we treat modules as a fundamentally new kind of Java program component. A module is a named, self-describing collection of code and data. 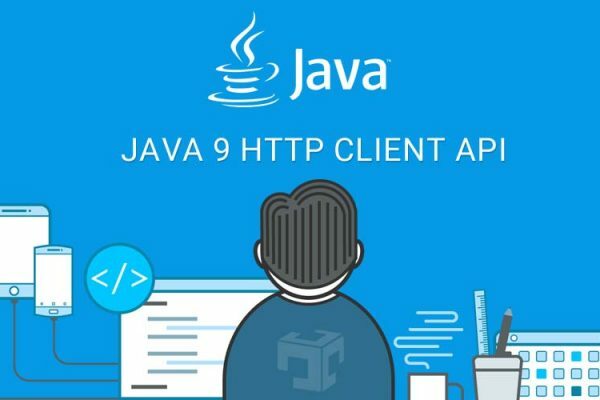 Its code is organized as a set of packages containing types, i.e., Java classes and interfaces; its data includes resources and other kinds of static information. A module’s self-description is expressed in its module declaration, a new construct of the Java programming language.